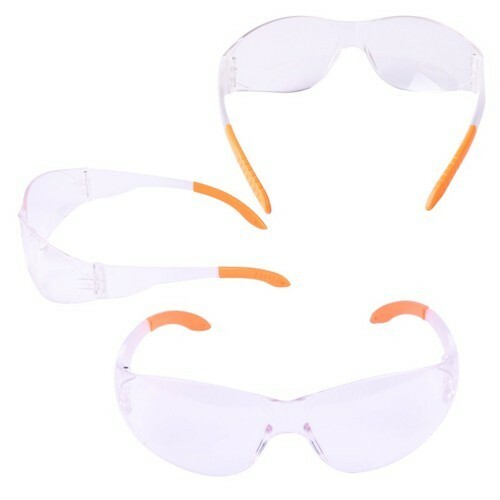 We are providing wide range saftey glasses for various surgical, industrial , welding purposes. The experts working with us make use of latest designs to manufacture the offered range. 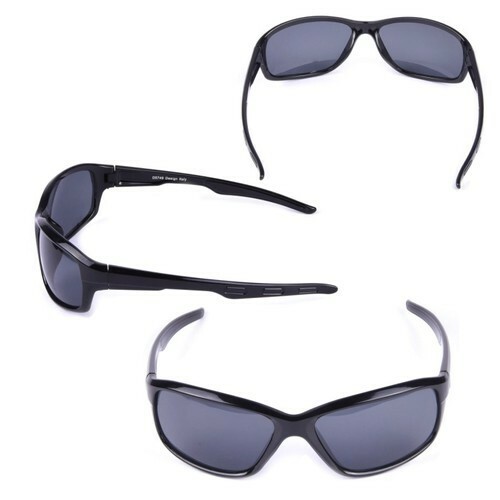 We are a well-known name for offering a high quality German Phillipe Saftey Glasses. These products are accurately designed under the supervision of our skillful professionals employing the premium quality raw material and modern techniques. 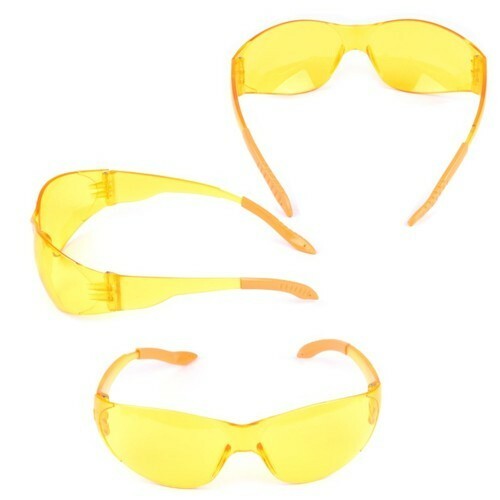 Looking for “German Phillipe saftey glasses”?